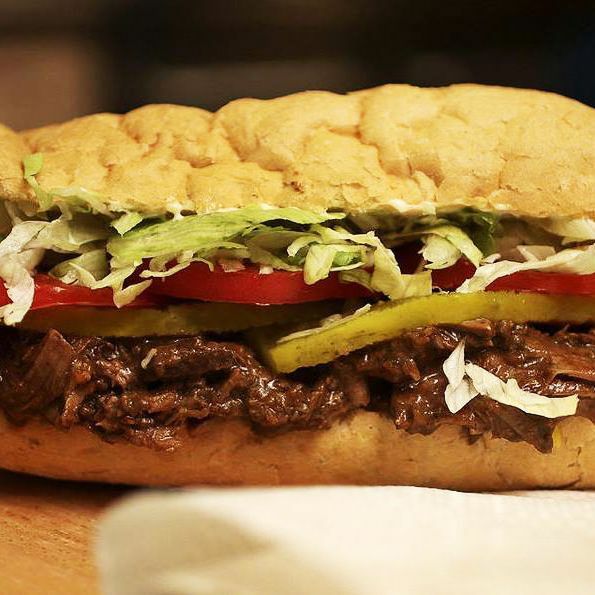 A sandwich from Parish Po’ Boys. Ithaca Hummus: Lebanese-style hummus is the specialty here, and that means it has less tahini, and more lemon juice and garlic. Overall, it’s lighter than traditional hummus. The Brooklyn Baking Barons: This vendor focuses on only one treat — honey-whiskey cake. Very nice. Parish Po’ Boys: You’ll find classic New Orleans food at this stand, which includes things like jambalaya, crawfish pasta, shrimp etouffee, and the beloved sandwiches. Nu Burger: This new vendor will offer Brooks Headley some healthy competition, as its specialty is homemade veggie burgers. There are dairy-free milkshakes, too! 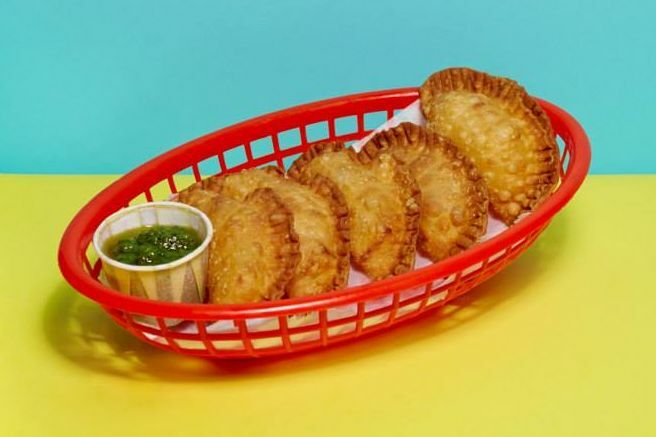 Santa Salsa: This Brooklyn truck is setting up shop with Venezuelan street foods like empanadas and yuca fries. Fedoroff’s Roast Pork: While Grub is skeptical about any New York place tooting “real Philly sandwiches,” it’s worth trying this vendor’s roast-pork offerings and gravy fries. Cheesesteak by the Truffleist: Philly food ― so trendy! This place goes far beyond “wiz, wit” and offers truffle-topped cheesesteaks. Ark Foods: Continuing the trend of twee food, Ark sells fried Shishito peppers with various dipping sauces. It’ll be a nice snack when you’re already stuffed. 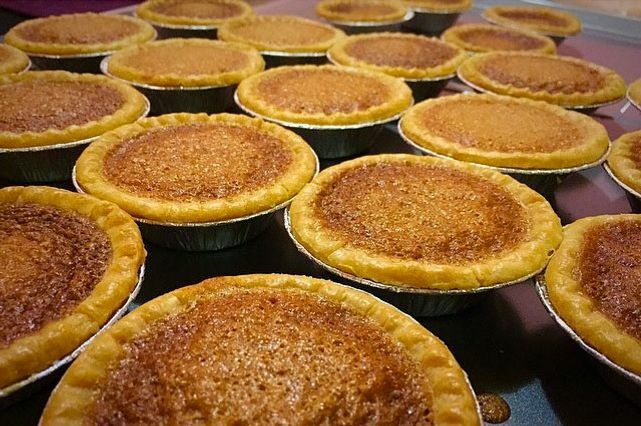 The Brother’s Soul: Southern bean pie is made with a base of navy beans, but it actually has a sweet taste and a custardlike consistency. Southern bean pies from the Brother’s Soul. Photo: Courtesy of the Brother Soul.